From your initial concept to finished product manufacturing. EMAC can help you plan for success. EMAC understands that the complexities of your project go beyond picking components and creating the product. 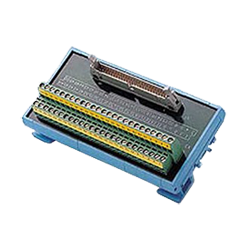 Integration services are available as part of EMAC's end-to-end services. 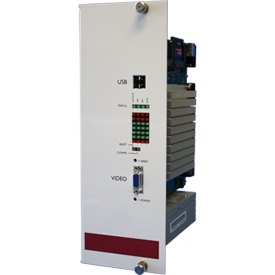 EMAC is a distributor for the leading names in Commercial off the Shelf solutions. We can provide a level of expertise, flexiblity and customer service that will keep you coming back time after time. 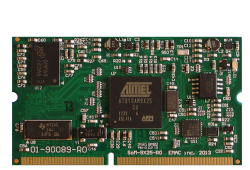 Hardware/Software Design, Manufacturing & Integration Services. 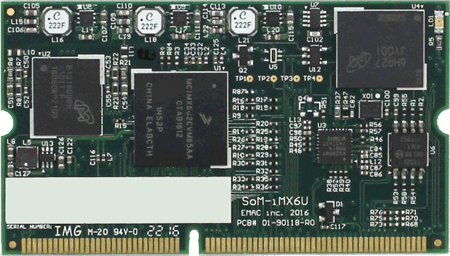 The SoM-iMX6U is based on the Freescale/NXP i.MX6 UltraLite Cortex A7 processor and has ARM Sleep Mode of 3.5mA. 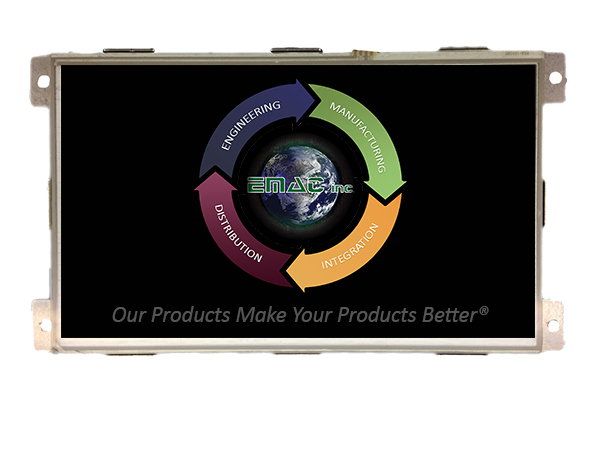 EMAC OEM products are designed and manufactured at our facility in the United States. 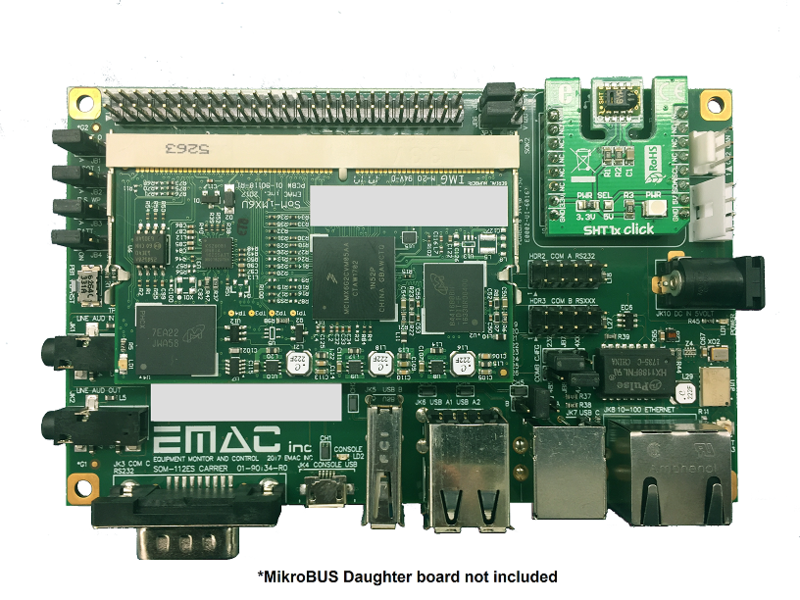 EMAC provides both x86 and RISC/ARM based products & peripherals. 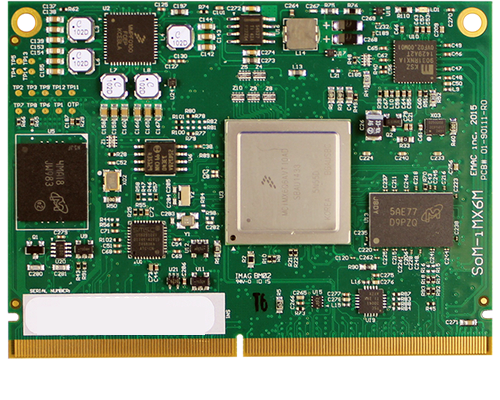 EMAC (Equipment Monitor And Control) designs, manufactures, integrates and distributes, Single Board Computers (SBCs), System on Modules (SoMs) & Carrier Boards, Industrial Panel PCs (PPCs), Embedded Servers and Custom Solutions for the Embedded marketplace.